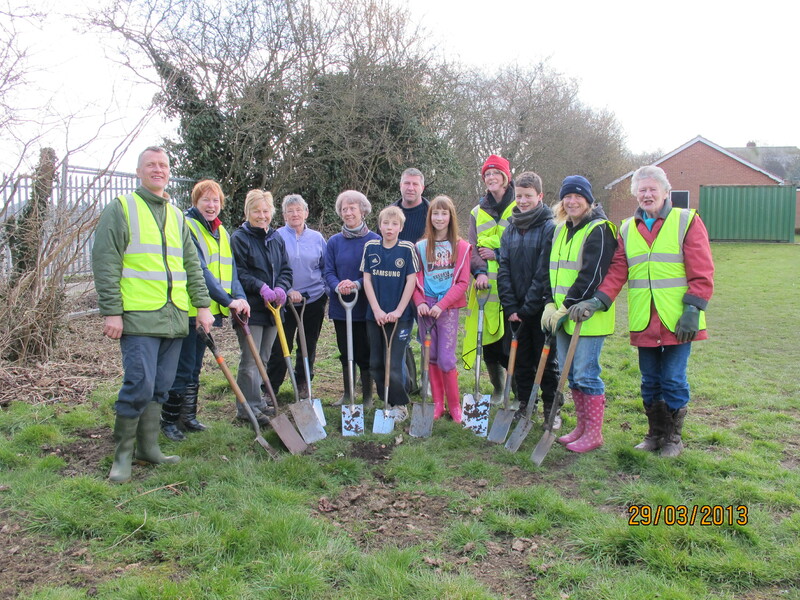 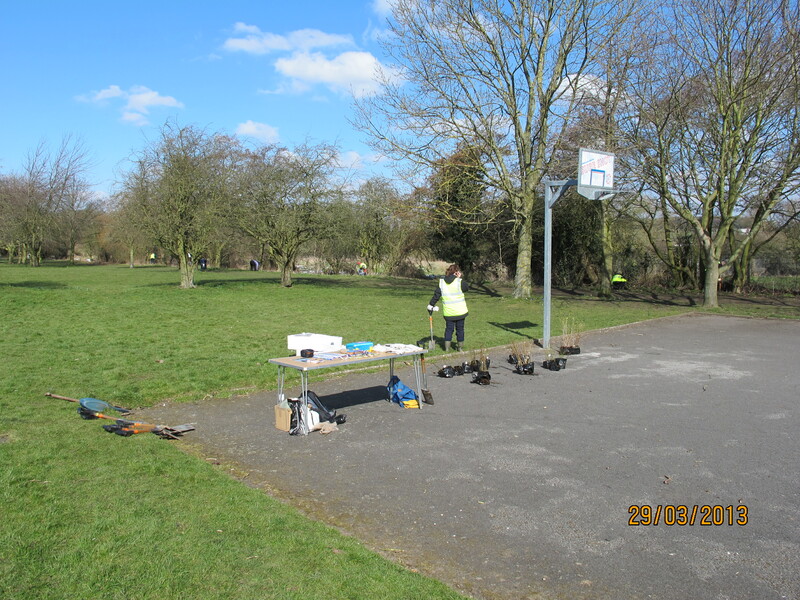 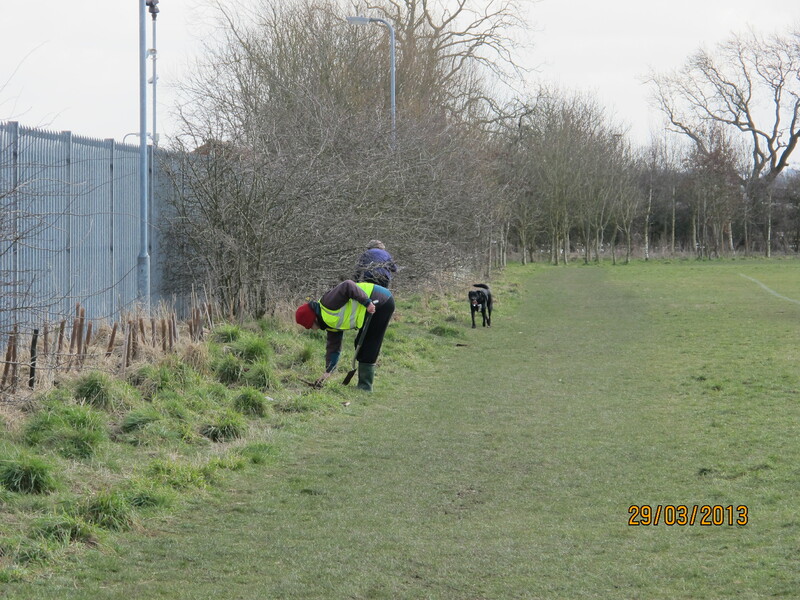 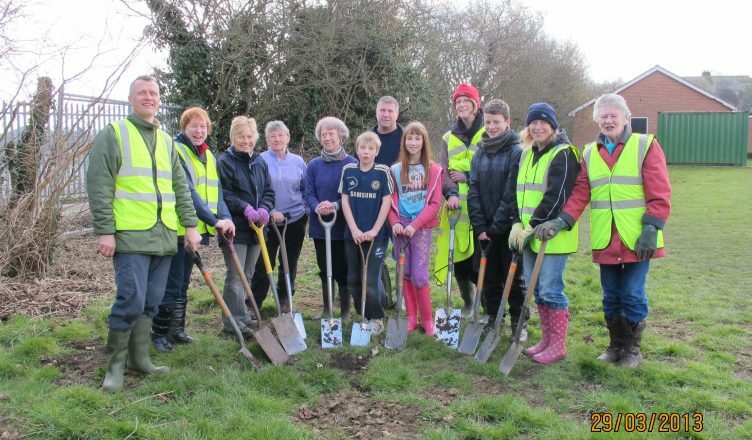 On a sunny spring morning members of the community and Parish Councillors got together to plant some trees in the area of the Twentyman Playing Fields. 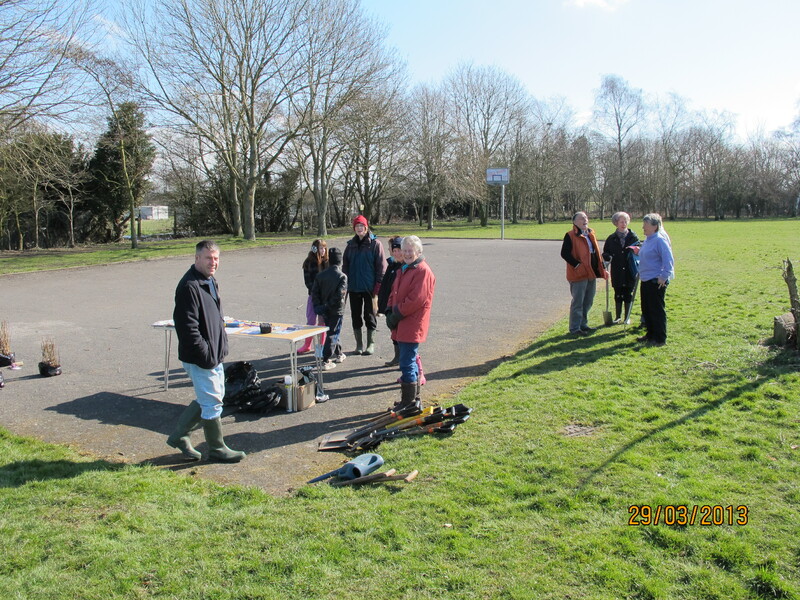 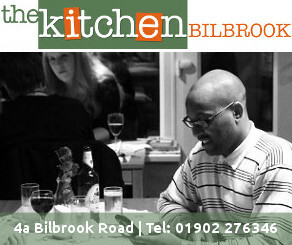 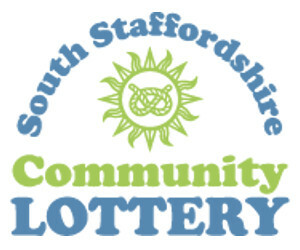 We met on the old basketball court which is now the Friends of Bilbrook MUGA. 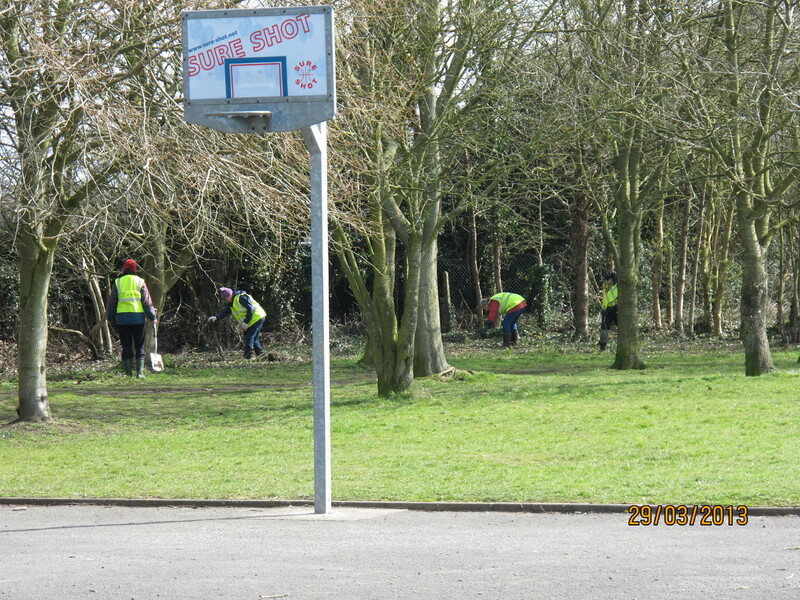 The trees were donated by the Woodland Trust and were chosen to provide colour early in the season.